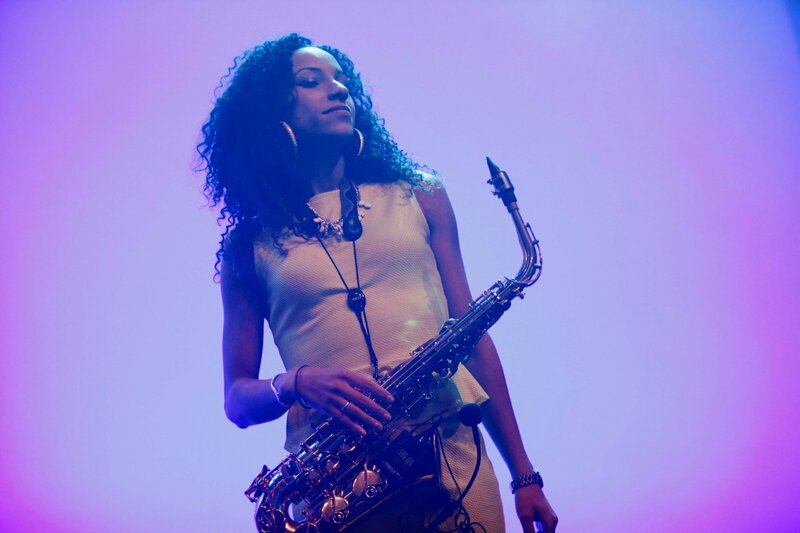 Yasmin graduated in 2009 from Trinity College of Music after receiving a first class BA (Hons) in Performance (Saxophone) and has performed with various classical, funk, pop, jazz, Latin and big bands. Yasmin has performed at a host of prestigious events for organisations including Chelsea FC and Microsoft and has played alongside McFly, featuring in one of their music videos. Venues include: Rhythms of the World Festival, Creamfields, the Roundhouse, Cadogan Hall, St John's Smith Square and Southbank Centre.